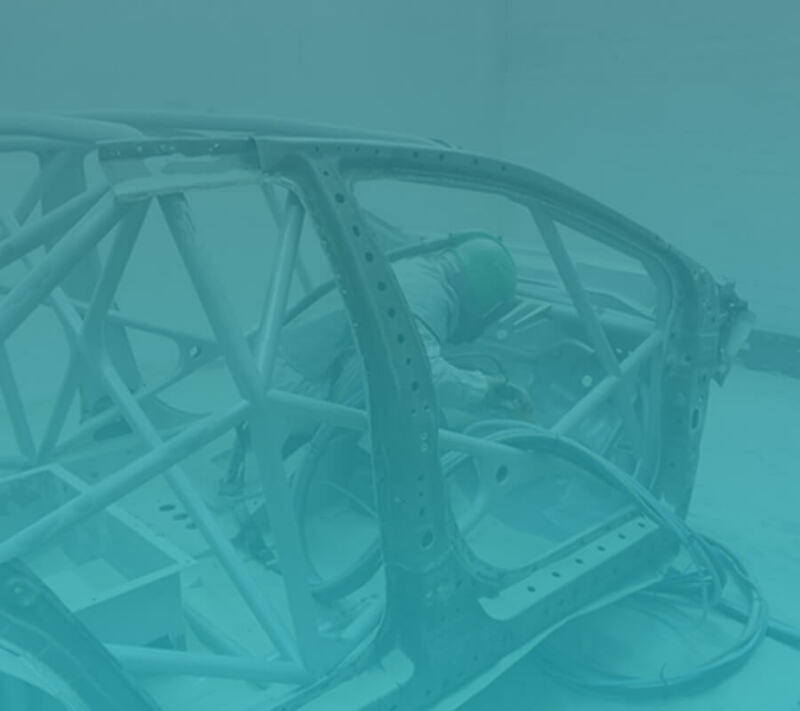 Our quality metal finishing services can help to not only add colour to metal surfaces but to help protect them against corrosion and oxidation as well. We pride ourselves on giving the very best possible service with our friendly and dedicated team and are always available to offer advice on your enquiries whether you have commercial or domestic requirements. Powder coating is a great idea for an effective paint alternative. 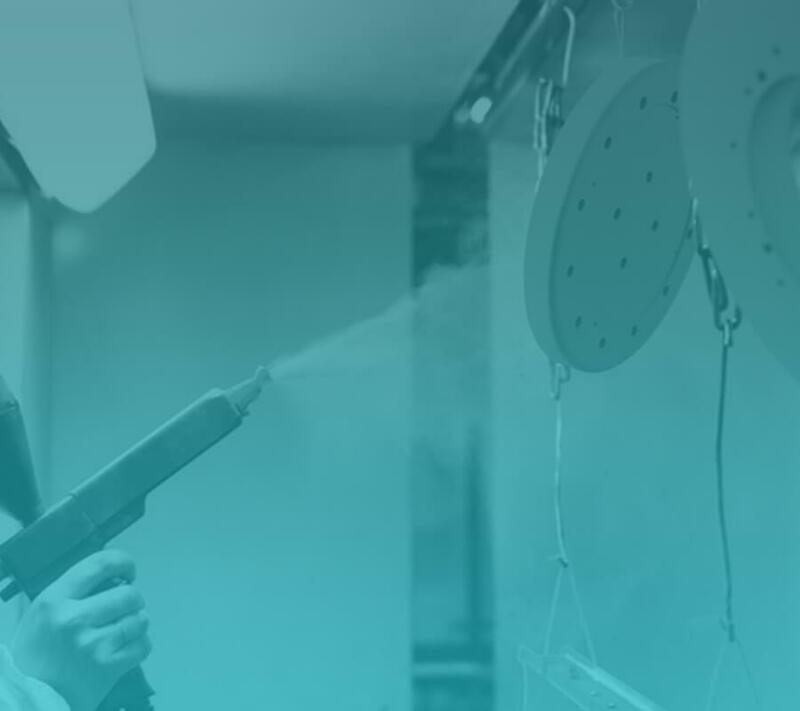 Where ordinary paint can appear uneven and patchy our powder coating technology applies a perfectly even coat of paint to a variety of surfaces. This type of paint alternative can also help protect the surface from erosion and decay. We take great pride in our work and ensure every job we undertake is carried out to the highest possible standards. So if you're looking for an effective paint alternative contact us today either by phone or email for a quotation where while be happy to help.